We're Hiring !!! 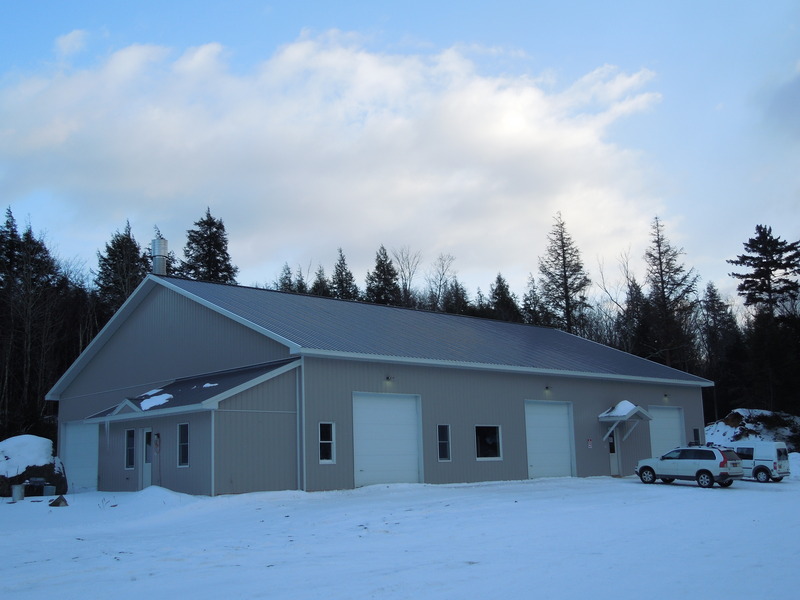 | Adirondack Classic Designs, Inc.
General laborers, skilled carpenters and plumbing, electrical tradesmen needed for construction projects in the in the tri-lakes area. Based in Tupper Lake and regarded as a leader in our field, we are seeking to add reliable, hard working members to our team. Requirements include valid driver’s license and reliable transportation. We offer steady work, competitive pay, health, vacation, holiday and employer matching retirement benefits. Please call Adirondack Classic Designs, Inc. at 518-359-0073 or email us at info@adirondackclassicdesigns.com.